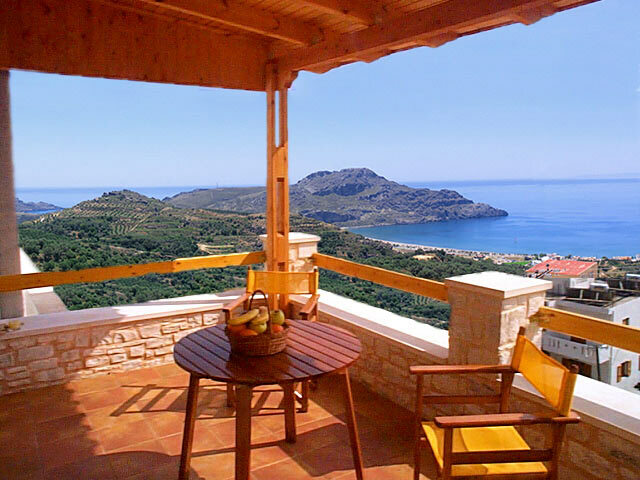 Retreat Village - A tranquil holiday in Crete where you can relax and rejuvenate! Feel the Cretan Hospitality at Calergi Residence! Learn about alternative tourism and agrotourism in Crete. Discover the gorges, mountains, beaches and hospitality of the locals. Learn about the famous traditional cuisine and nutrition of Crete. Everything about naturism in Crete. Discover Crete tradition, culture and history, watch sports, taste authentic Cretan products and experience cretan hospitality. City and geographic maps of Crete with hotspots. Learn everything about flights to Crete, ship routes and buses.